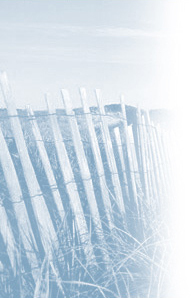 Nantucket Has A Storied Literary Culture Indeed, and we feel the time has come to celebrate and share it. Nantucket Book Festival 2013. Saturday, June 22, 2013, 1:00pm - 4:00pm. Famous Nantucket names - Coffin, Starbuck, Gardner, Macy are to be expected. 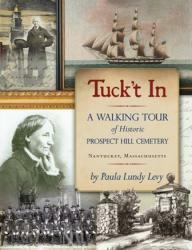 But Tuck't In is full of surprises with people you may not think of as being interred on an island 30 miles out to sea. Prospect Hill is rich in island history, providing invaluable insights into the lives of the people dating from the founding of the cemetery in 1810. The stories emanate from diaries, personal letters, memoirs, newspaper accounts and extensive historical investigation. Maps and index by name and by lot number are included in this who's who of Nantucket history.